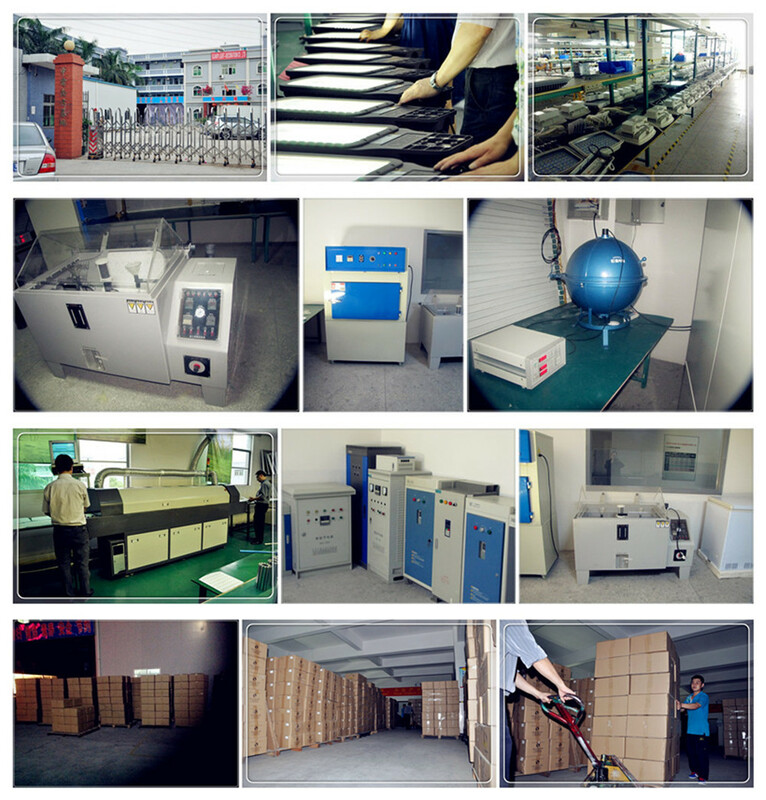 Shipment: by express, by sea , by air . 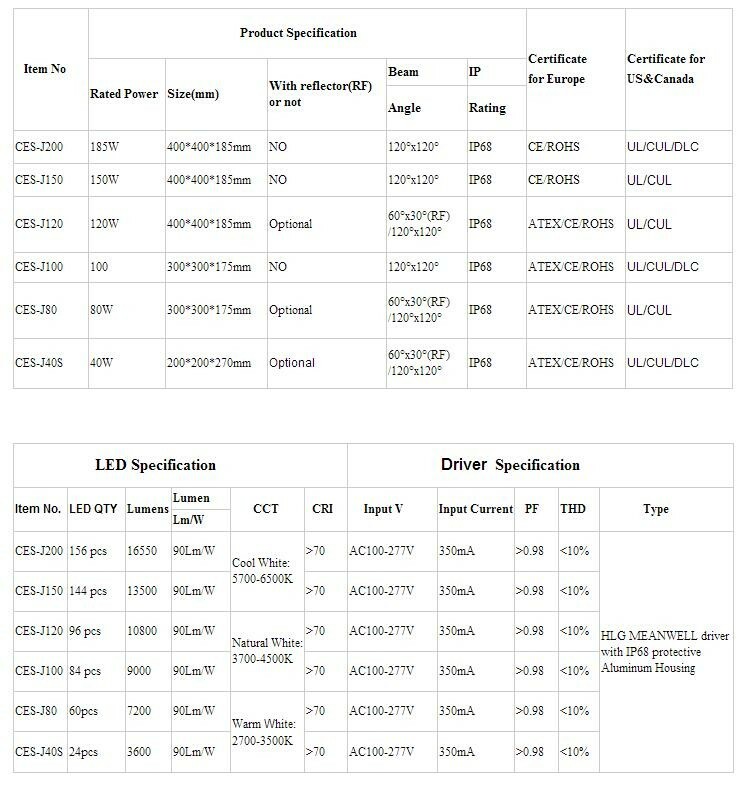 It depends on your reqiurement. 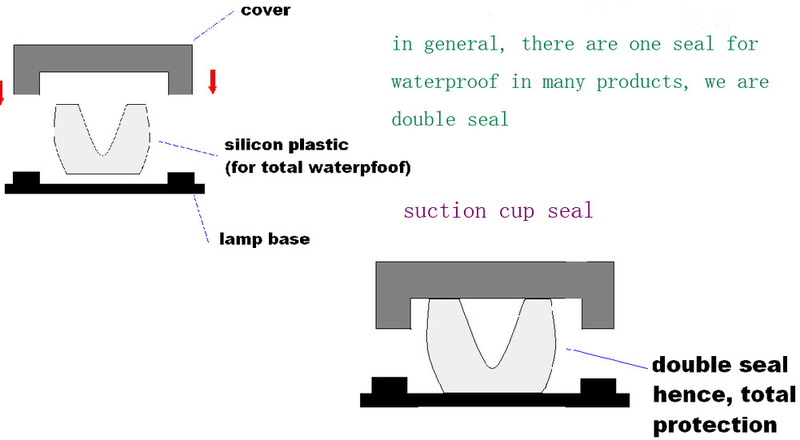 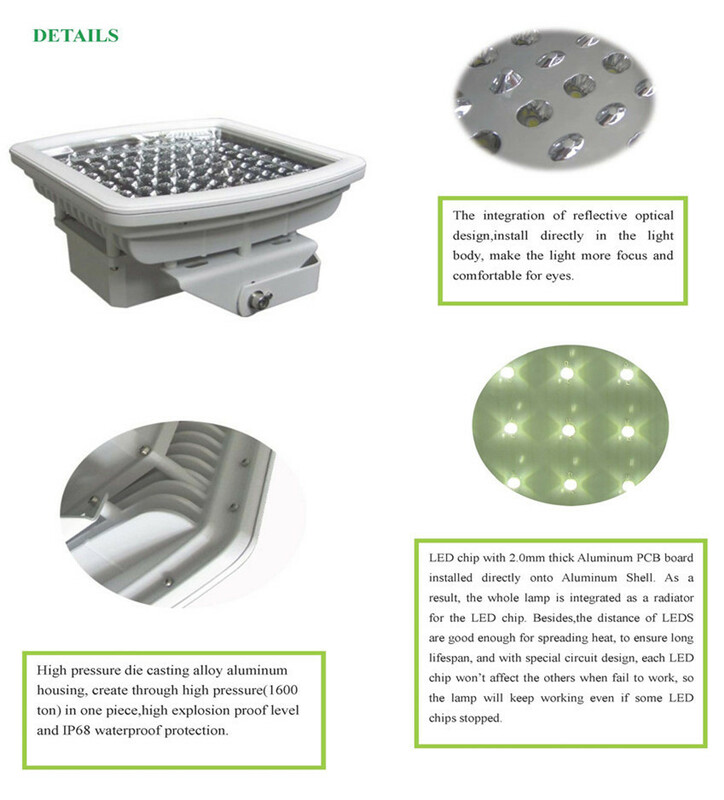 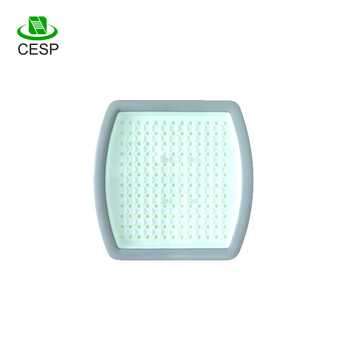 Shenzhen CESP Co.,LTD is one high quality EX proof LED factory ISO9001&ISO14001 certified. 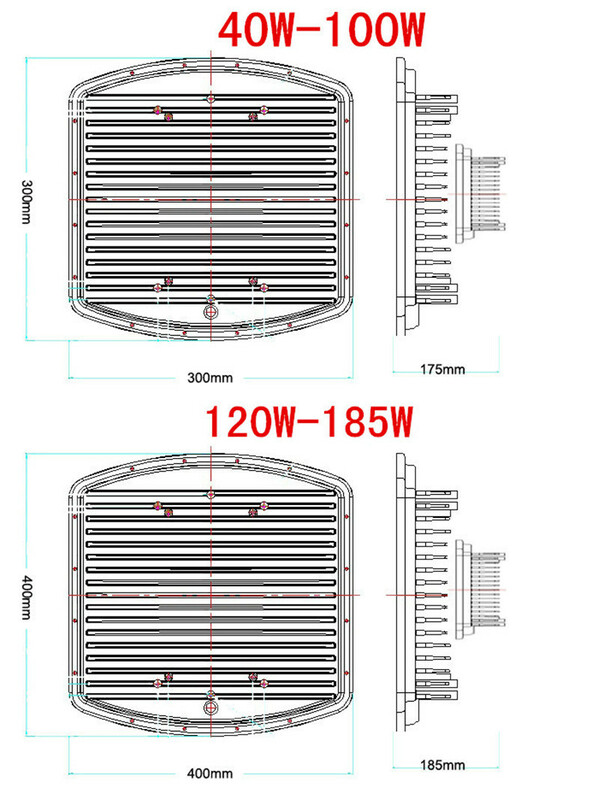 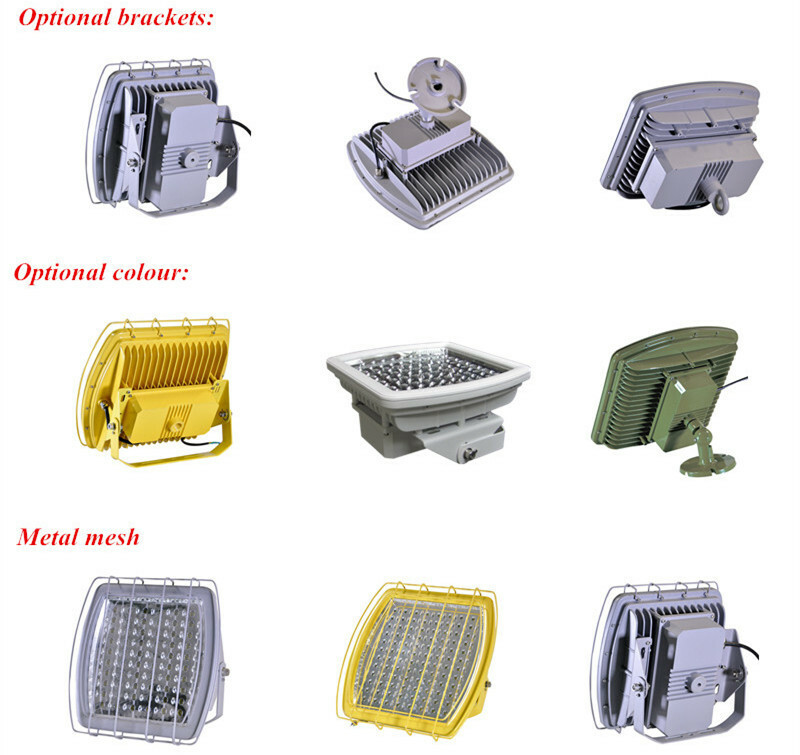 We have been focusing on industrial explosion proof LED lights over 10 years. 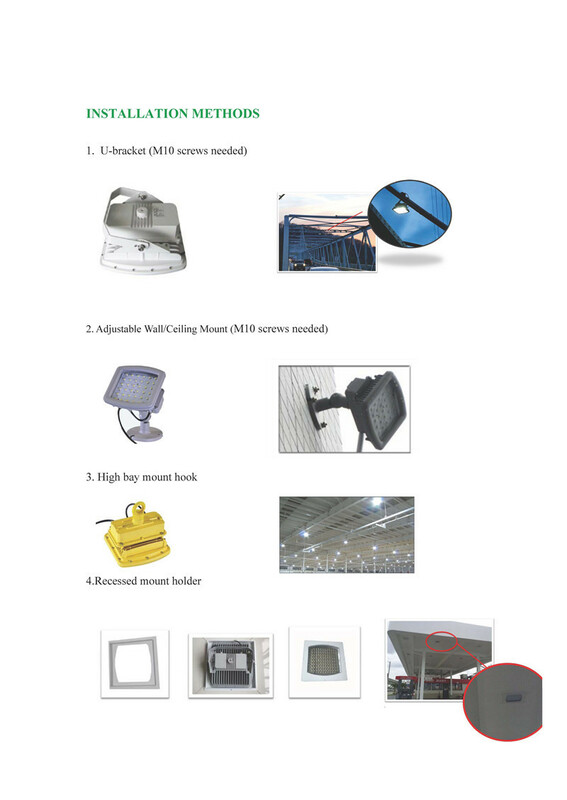 Our factory has one whole industrial park CESP ,more than 20000m2 with one UL authorized lab. 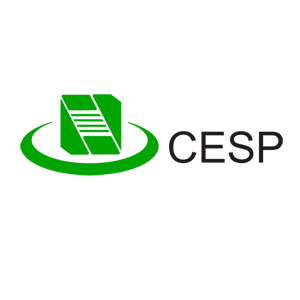 We have UL844 ,ATEX ,IECEX ,UL1598A ,DLC ,CNEX for our hazardous locations. 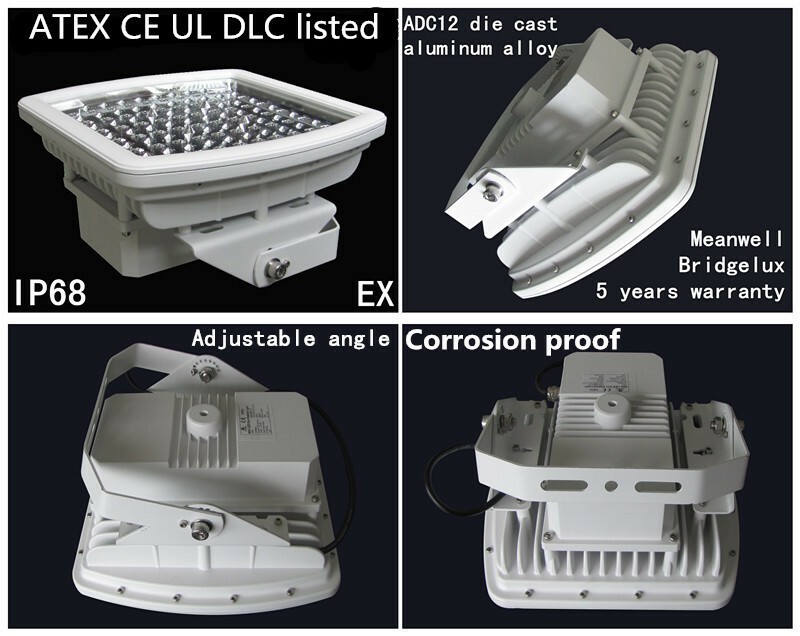 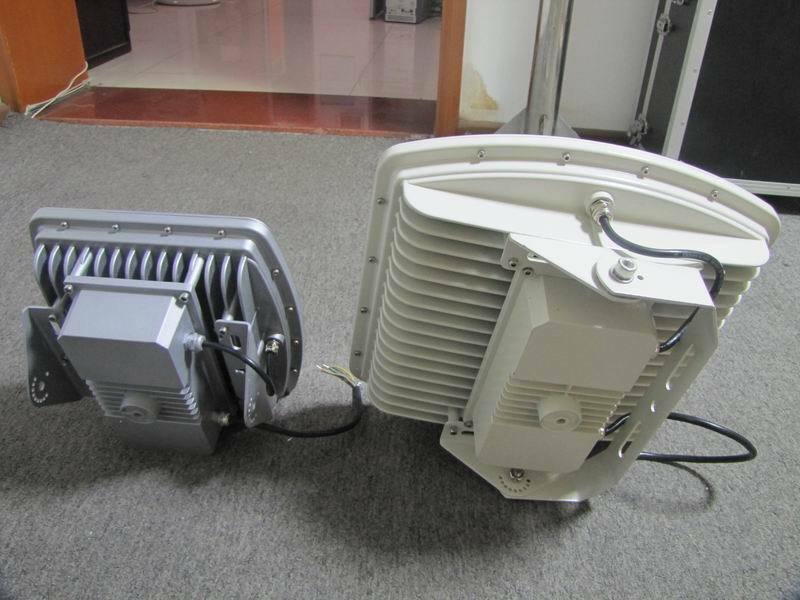 For lighting project , we can offer IES files for Dialux .